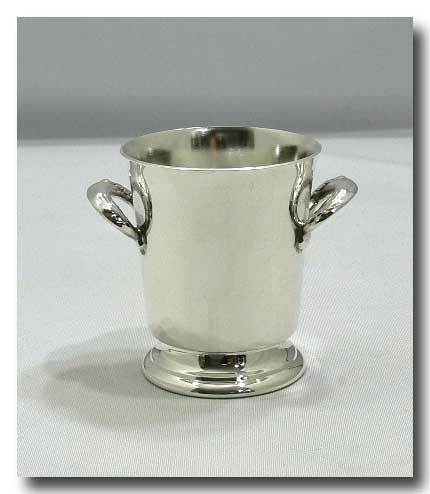 THE LITTLE SILVER PLATED TOOTHPICK HOLDER MEASURES APPROX: 3" H. X 2 ½' IN DIAMETER AT THE TOP. CONDITION: EXCELLENT. 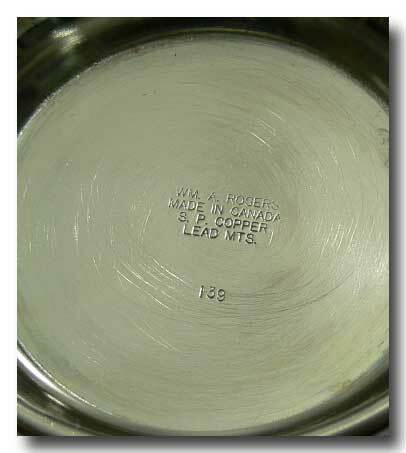 IT LOOKS LIKE IT HAS NEVER BEEN USED.